Ashley Starr is a life coach who specializes in self-love and purpose. She works with modern and free-spirited women who are paralyzed by the fear of settling. Ashley helps them find their purpose, experience self-acceptance, and live a life full of passion, confidence, and self-love. 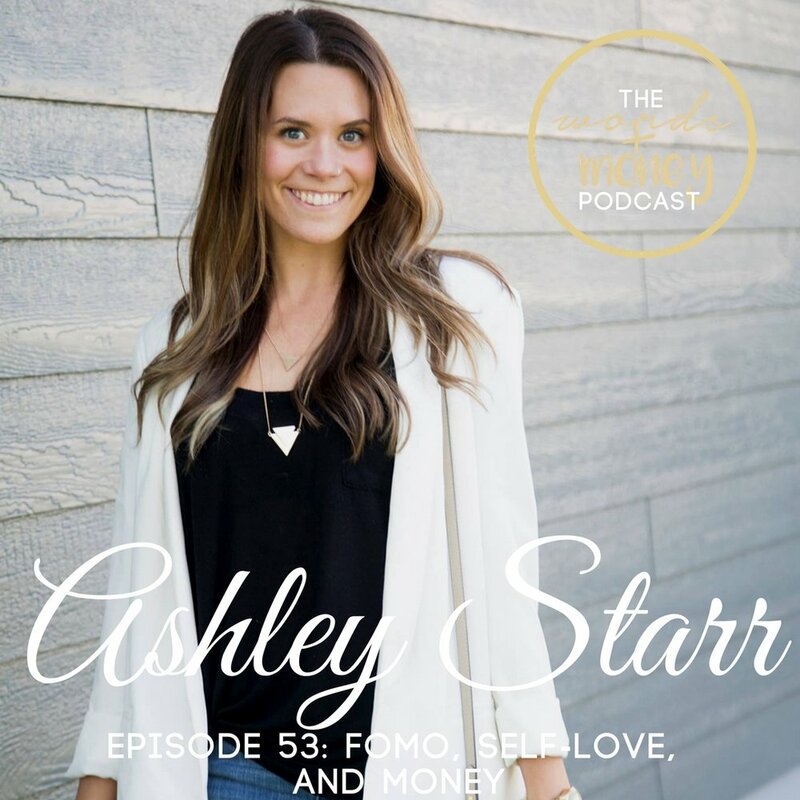 In this episode Ashley shares her take on how FOMO (the "fear of missing out") can hurt our own self-love AND have an impact on our personal finances. We talk about how having a gratitude practice and abundance mind-set can lead to success no matter your financial situation, and she walks us through how to implement various gratitude routines and practices into our day so we can experience a life of abundance. What money was like for Ashley growing up and how money has been for her as she starts her own company. How Ashley guides her clients through being grateful and having an abundant mindset. How to implement a daily gratitude practice. What results a gratitude practice can lead to. Why Ashley chose to go on a life-changing trip and go through yoga teacher-training. How FOMO can impact your self-love and personal happiness. How "feeling left out" can impact your personal finances. How to balance social media use with self-love. Get Ashley's Self-Love Course for $15 off with Discount Code: "wealthy" - It's only $24 with the code!